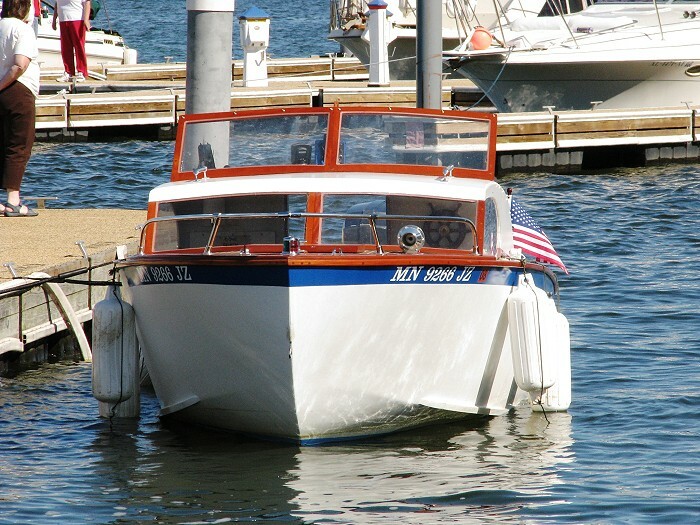 Glen-L marine designs has been serving the amateur boat builder since 1953 and we’ve been in our Bellflower location since 1956. 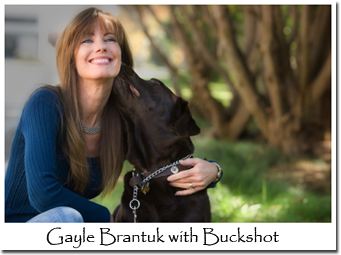 My name is Gayle Brantuk, the daughter of Glen L. Witt, and I run our family business. 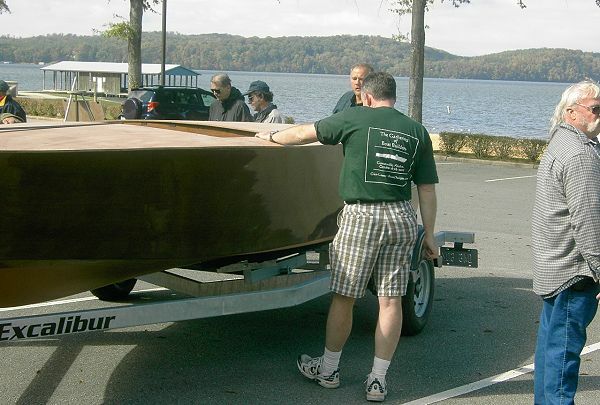 “Our goal is to provide plans, kits, and building materials to home boat builders. This photo was used in our catalog in the early ’50’s. All of our plans will include full size patterns, to eliminate the process of lofting which is required with boat plans that are now (1953) available. We feel that lofting excludes many potential builders from ever beginning their project and our patterns will eliminate the tedious lofting process. We will sell Fastening Kits and Fiberglass Kits for our designs. A lot has happened since 1953. In the beginning we had runabouts, ski boats, and cruisers. 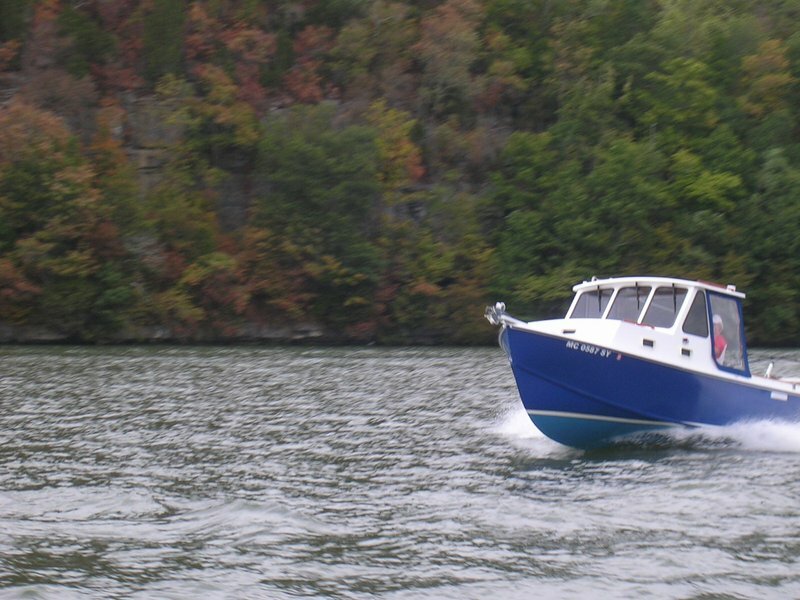 Now we supply plans for virtually every type of boat. We have published six books written by our staff. We have published eight DVD’s. We now have this web site and online store. In all cases these projects have been do-it-yourself projects. We type the copy, shoot the pictures and videos, paste-up the books and literature, and after a little help in the beginning, we have written our own html copy for our web site. Along the way we have built the test models for many of our designs. We have done testing of building methods, and have researched the ins and outs of electric boating so we could produce plans that you can build from the boat, to electrical wiring, to rudder and motor installation. Sometimes we ask ourselves whether we will ever sell enough plans to pay for the time and expense… some don’t. But this is the only way we know how to do it. It is important to us that you succeed. From the beginning Glen-L has served as a training ground for Naval Architects, some of whom have gone on to start businesses of their own. Through cover articles in Popular Mechanics and other magazines we have introduced generations to the art of boat building. 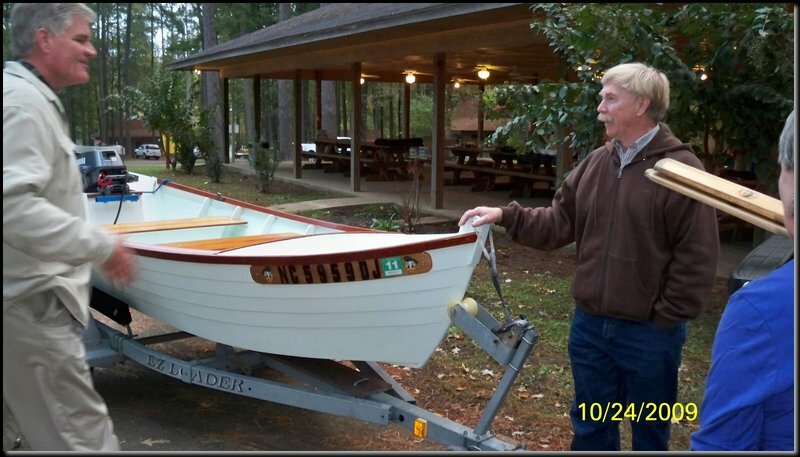 It is common for us to be told that “I built one of your boats when I was a kid”. Or even, “I helped my father build one, I later built one by myself, and now I’m going to help my son build one”. 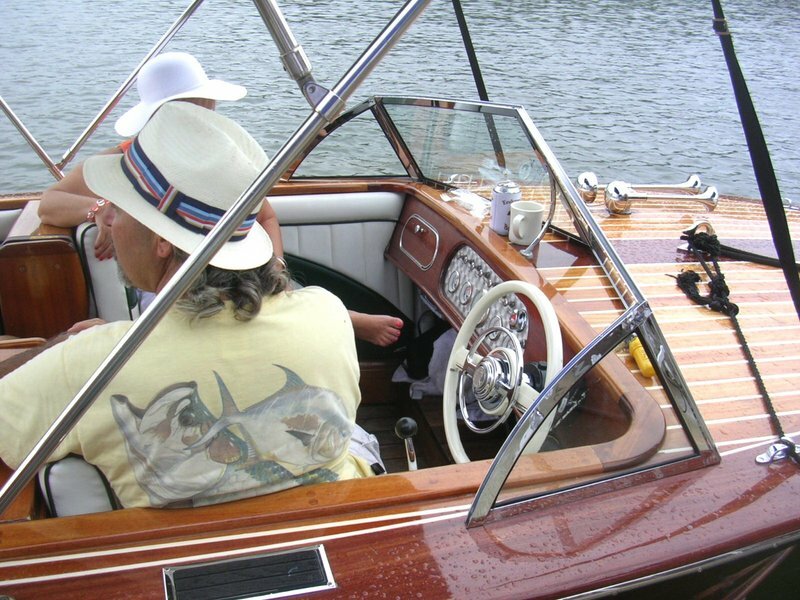 We were pioneers in plywood boat construction, which led to the publication of our book “Boatbuilding with Plywood”. This book is the only text available that is devoted exclusively to plywood boat construction. 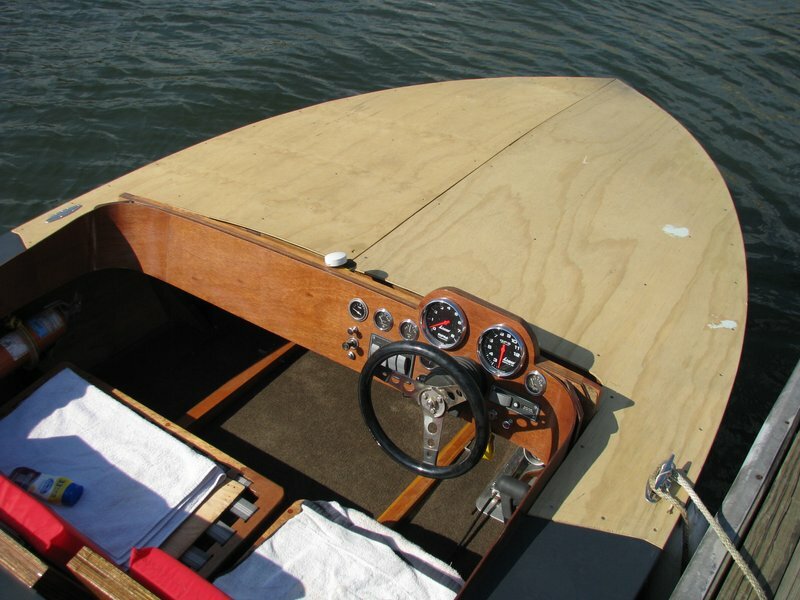 It has served as a text book in college boatbuildingg classes throughout the US and Canada. Our DVD on fiberglassing at one time was required viewing for all students taking the plastics program in a university in Florida. Our books “Fiberglass Boatbuilding for Amateurs” and “How to Fiberglass boats” are sold by suppliers of fiberglass materials as instruction books. 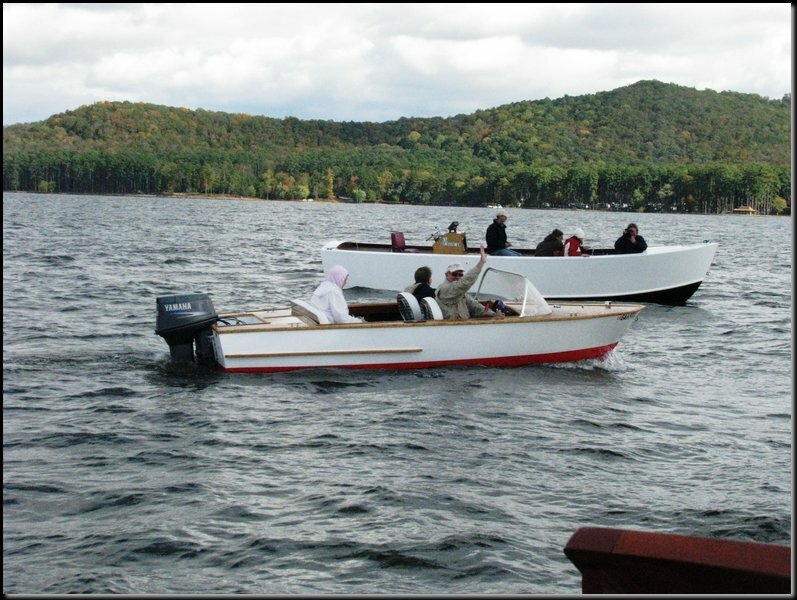 Even though we are one of the largest suppliers of boat plans and building supplies for the home builder, we have remained a small company. 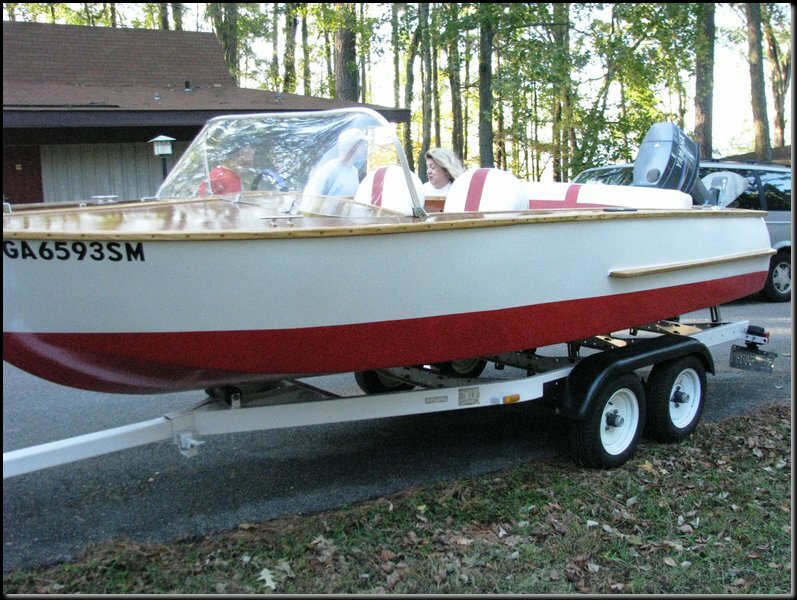 We hope you will turn to us when you get ready for your first or next boat building project. We like to help, and it keeps us in business. As well as the daughter of the founder, Glen L. Witt, Gayle has taken over running Glen-L.
Gayle’s primary role is the marketing of the company. 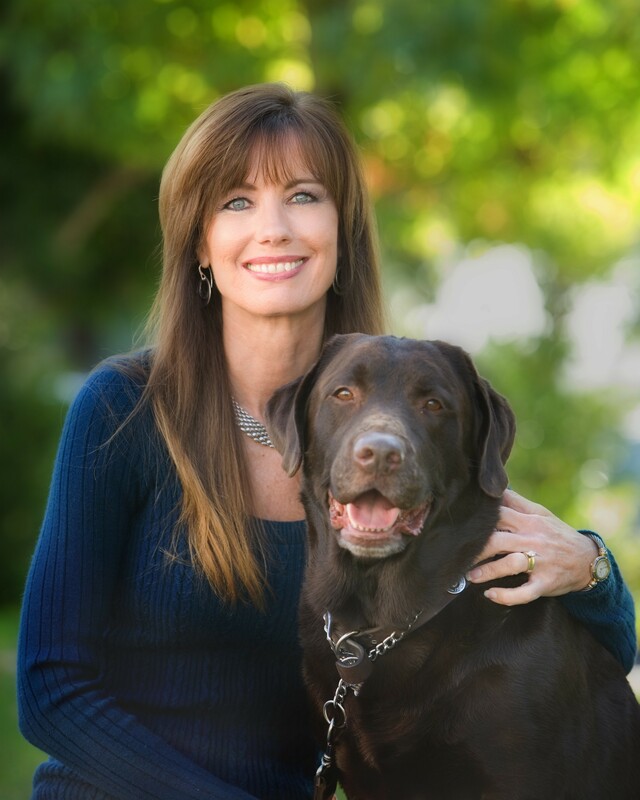 She handles all of the company’s print advertising and company literature and communications. Glen-L isn’t just a business to Gayle, but a passion. She has a love for all that Glen-L does and enjoys interacting with builders and providing an environment that helps them succeed in building the boat of their dreams. She has been married for 23 years to John and they have 3 children, Jaclyn, John II and Ryan (who is with his Creator). Buckshot is John & Gayle’s Chocolate Lab and also the office greeter. 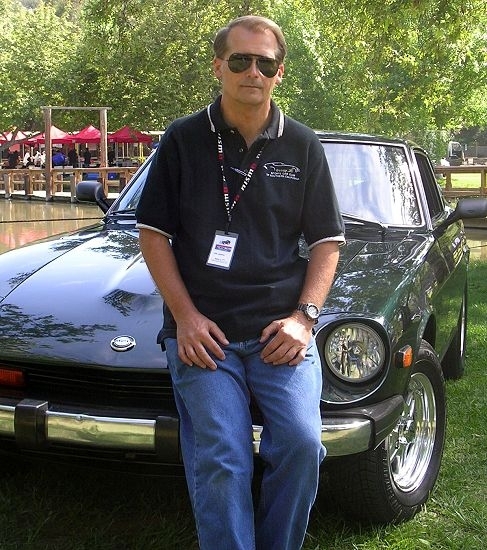 John handles all of the photos & blog submissions from our builders, packs and ships all of our orders, answers questions and does anything else that needs doing.